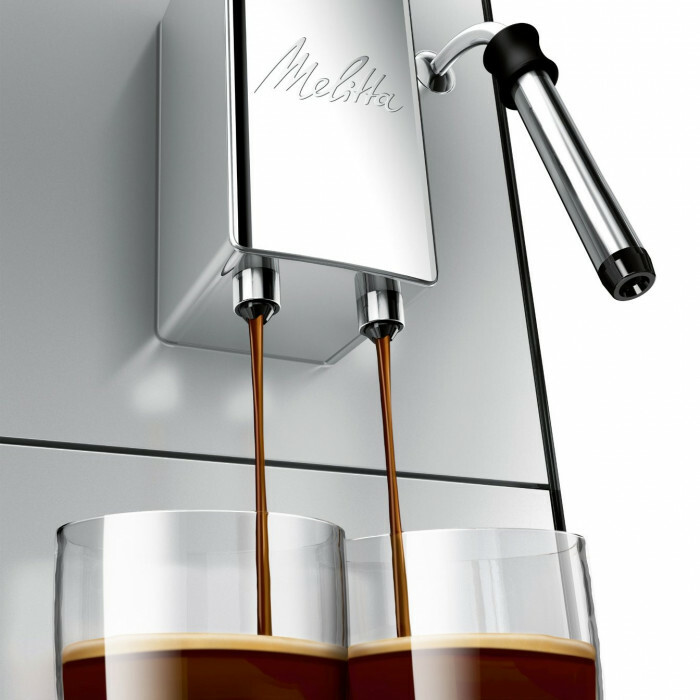 As a well-recognised name in the coffee machine market, Melitta is known for producing high-quality machines that deliver on their promises since 1908. The Melitta E-953-101 Caffeo Solo and the Caffe Solo and Milk are no exception to that rule. Despite being entry level bean to cup machines, they score an impressive 4.5-star rating on Amazon and other retail sites. When you purchase a bean to cup coffee machine, you’re looking to be able to enjoy delicious freshly ground, barista-style coffee at home without all the work associated with producing it yourself. The Melitta E-953-101 Caffeo Solo and E-953-102 Solo and Milk enable you to do just that. The Solo is marketed as espresso machine, and it produces high-quality espresso simply and easily. Thanks to its adjustable volume option, it also produces delicious Americano coffee, which can be selected by turning a dial. A couple of presses of the buttons, and you’ll be enjoying delicious coffee with a rich, luxurious crema. In addition to espresso, the Solo and Milk is also described as a cappuccino machine, due to its manual steam wand. This steam wand is ideal for frothing milk that’s rich enough for cappuccinos, macchiatos and lattes. 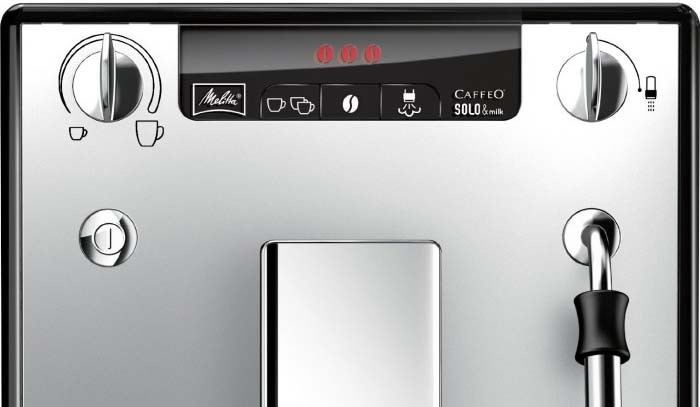 This Melitta Caffeo E-953-101 Solo has a user simple interface that makes using it straightforward. It features three buttons, which are the power button, the single or double serving option, and the button that allows you to select any one of three settings. You can be sure of the strength selected, as it’s indicated by three bean-shaped lights near the top of the machine. In addition, there are two dials. One controls the length of coffee and the other selects the temperature of your drink. This version also has three buttons. The single or double option buttons are combined, and the spare turns on the steam wand. There’s no dial to control the steam wand. The easily adjustable coffee dispenser means that these bean to cup coffee machines can take cups ranging in size from espresso to latte. Both can pour two cups of coffee at once, thanks to the twin dispensers. How much coffee do they hold? These Melitta’s single compartment bean hopper holds up to 125g of coffee. While this means it needs refilling fairly frequently, it does mean that the beans don’t have time to get stale, keeping your coffee delicious. These Melitta Caffeo Solos hold a reasonable 1.2 litres of water. That’s enough to brew up to five Americanos, or thirty 30ml espressos. Plenty for most people and all but the busiest households. The Caffeo Solo is an espresso machine and, apart from single and double espressos and Americanos, that’s all it does. It grinds the beans and brews the coffee but if you prefer milky coffees, then you’ll need to invest in a milk frother. While it has an integrated steam wand, it has to be used manually. Learning how to froth milk manually can take time, practice and patience. Both of this bean to cup coffee machines are easy to clean. The descaling, rinsing and cleaning programmes are fully automated for a hygienically clean machine. If anything, some users report that these machines are a little too keen to clean themselves! The brewing unit is removable making it easy to clean out any coffee grind residue that can build up over time. How functional are these machines? For what are fairly basic coffee machines, they offer a surprising amount of functionality. Both machines allow you to set every aspect of your coffee. They offer two different strength settings and allow you to set the coffee length anywhere from an espresso length 30ml to a latte volume 220ml. There are also three different temperature settings, and three different grind settings, for the perfect cup each time. In addition, Melitta produces a handy Companion App for this machine. 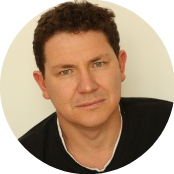 This includes advice and tips on how to produce the most delicious cup of coffee, plus detailed instructions on how to run the cleaning programmes. As already mentioned, all this bean to cup coffee machine makes is black coffee. Beyond the grinding and brewing, everything else is down to the user. There’s also no option to use ground coffee. It’s freshly ground coffee or nothing, but for real coffee lovers that’s no hardship. The limitation is that although there is a steam wand, it’s up to the user to figure out how to use it properly to produce the lovely rich, bubbly milk that the perfect milky coffees need. 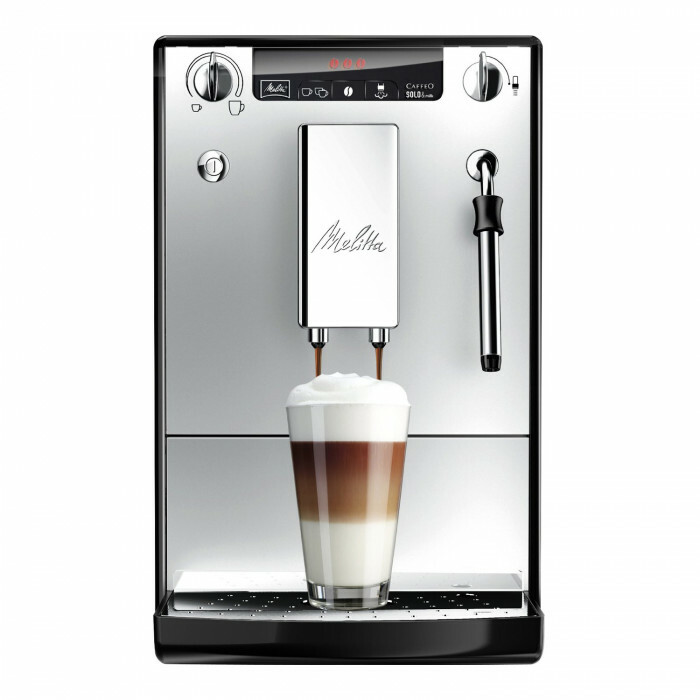 Although these are more of a basic bean to cup machine, they do offer Melitta’s Aroma-Extraction system. This system guarantees the best taste extraction through pre-watering the beans prior to hot water being filtered through the grinds. This causes the grinds to swell, enabling the aromas to be released more easily. Both of these Melitta machines feature an intelligent three setting conical steel burr grinder that automatically adjusts to the beans for the perfect grind each time. And both also offers dual dispensing of all coffee types, making it ideal for when you’re catering for a crowd. These Melitta Caffeo’s offers three temperature settings, so users can adjust the temperature to meet their individual tastes. These bean to cup coffee machines offer a professional level 15 bar water pressure that ensures a rich, thick crema on every cup of espresso it produces. Although not the smallest, these stylish machines can be fairly described as compact bean to cup with dimensions of just 20cm x 32.5cm x 45.5cm. They will fit all but the smallest of kitchens. Looks wise, they’re elegant and available in glossy black with silver fittings, or silver. 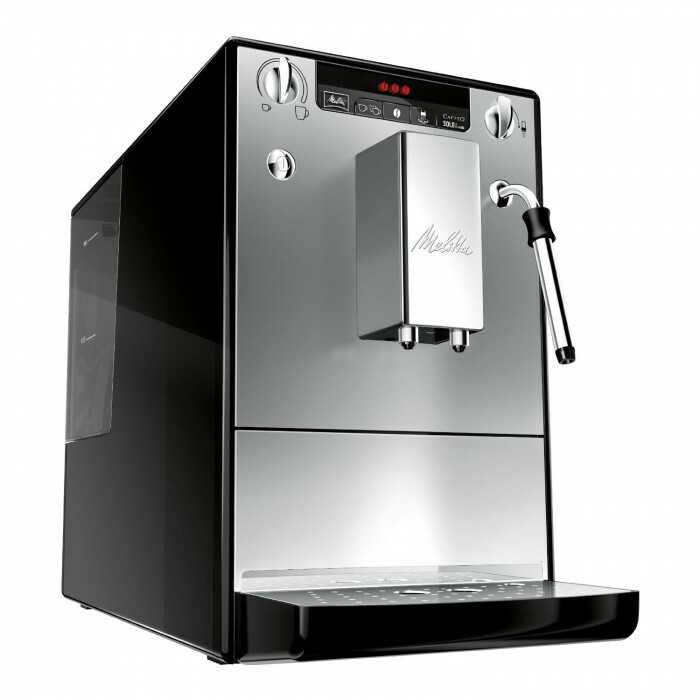 The Melitta E-953-101 Caffeo Solo is a basic espresso-making bean to cup coffee machine, with the E-953-102 Solo and Milk as the equivalent cappuccino option. Yet, despite being reasonably considered entry-level machines they offer a surprising amount of functionality, with users being able to control every aspect of their coffee. However, if you’re looking for a no-fuss milky coffee, these aren’t the machines for you.